Looking for more information about food waste management? 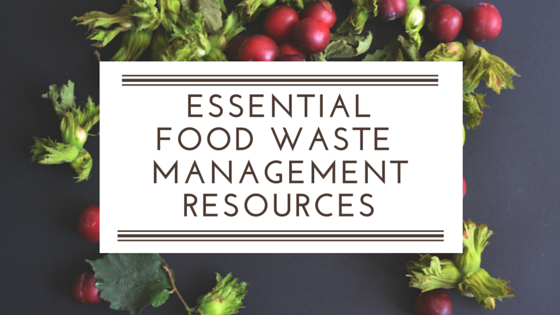 If you’re just beginning your food waste diversion program - or even if you’ve had a system in place for a while - finding great resources to support your food waste management can seem overwhelming. So, we’ve done the research for you! Here’s a list of 9 essential tools and resources (including log books, toolkits, calculators, audit & assessment templates, and more) to help you manage your food waste more easily. This PDF includes food recovery definitions, an overview of the liability protection for food donations, a step-by-step guide for implementing a food recovery program, food safety guidance, and numerous templates to help jumpstart your own program. Courtesy of the EPA, the calculator shows how food waste management is cost-effective, environmentally friendly, and socially responsible. Our favorite feature? Compare the costs of different food waste management strategies like disposal, source reduction, donation, composting, and recycling. We like this toolkit for its clear overview and actionable steps. The pre-assessment questionnaire is powerful in prompting necessary dialogue about food waste diversion in your organization, and - at the very least - stimulating a brainstorm session about next steps. For a more structured approach to your food waste diversion efforts, get involved with the EPA’s Food Recovery Challenge. Any business can join as a participant or an endorser. For organizations seeking an already established program with substantial resources and support, our recommendation is to look here first. Another resource from the EPA, this tool calculates the greenhouse gas emissions associated with different waste management options. You can compare outputs in a baseline scenario to outputs in an alternative scenario. A summary report is generated, showing the comparison and equating the emission output to energy output. This resource is a good place to look if you currently have no formal food waste diversion program in place. RecyclingWorks Massachusetts delivers some basic metrics that can help get you started. This waste logbook from the EPA is useful for food service providers and restaurant operators to track pre-consumer and post-consumer waste. A tracking system like this is a great first step in creating a food waste diversion program because it allows you to capture baseline metrics and set goals on how to improve. Curious about the environmental impact of your food waste reduction efforts? This calculator can generate information that may be especially interesting to your Sustainability or CSR team. A joint resource produced by the Food Marketing Institute, Grocery Manufacturers Association, and the National Restaurant Association, the toolkit provides a great overview of food waste reduction, useful case studies, and recommended solutions to donation barriers. 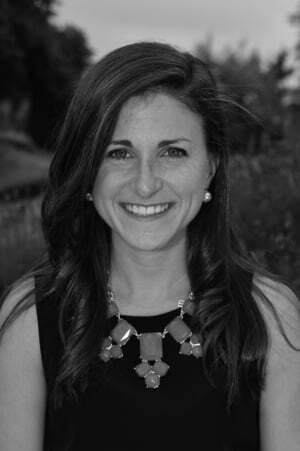 Think you’re ready to jumpstart your food waste reduction strategy? Connect with us to learn more about how Spoiler Alert is helping food businesses, farms, and nonprofits achieve their food recovery and waste diversion goals.